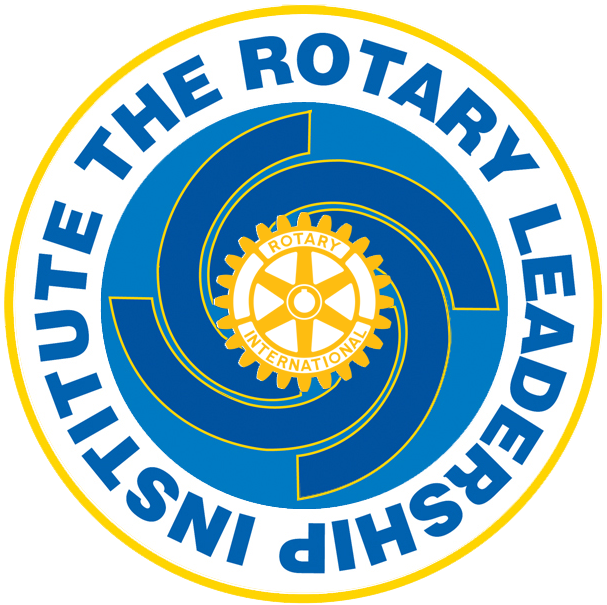 The Rotary Leadership Institute training program consists of three full-day sessions, followed by graduate seminars. Our next District 5500 program will be Saturday January 26, 2019 at the Viscount Suite Hotel, 4855 East Broadway Boulevard, Tucson, AZ 85711. All 3 sessions will be offered concurrently. Because Rotary Club leadership changes on a yearly basis there is a constant need for new leaders who are knowledgeable about the world of Rotary International. It is difficult at the Club level to learn enough about the exciting world of Rotary. Furthermore, leadership skills in a voluntary organization are quite different from business or military leadership skills. The cost is $65.00 and includes a continental breakfast and lunch. Many clubs provide funds in their club budget to cover the cost for members attending.